I did buy this cream after tried a sample I got from an online-shop. I felt the texture was incredibly thick and thought, “Well, this is perfect for my super-dry skin. Let’s buy the full-size cream.”. So that’s how things went by, and now almost a year is passed. As I said, the texture was thick. I recommend this cream for a dry skin type and to be used as a night cream. 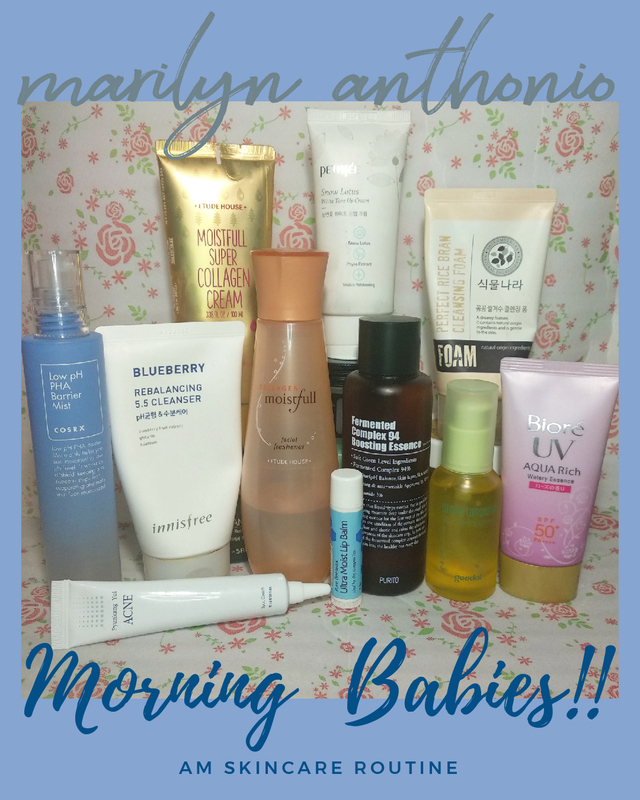 People with oily skin type may use this too, thought you might like to only use it for your night skincare routine. Unless you want to have greasy face all day. The good thing about this cream is after you put it on your face, it will make a layer of moisture. 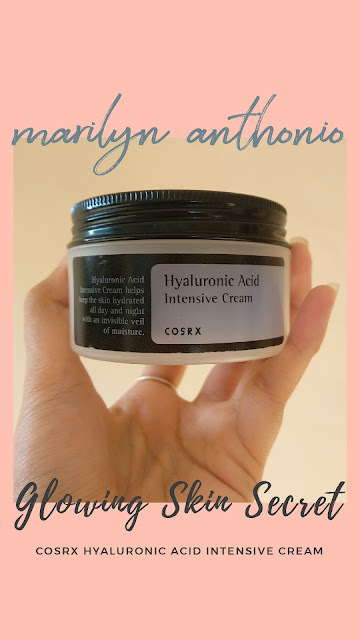 It is not the easy-to-absorb type of cream, and this is the reason why I recommend this to be used at night. In the morning or the day use, it will easier to use a cream that is easy to absorb by our skin. 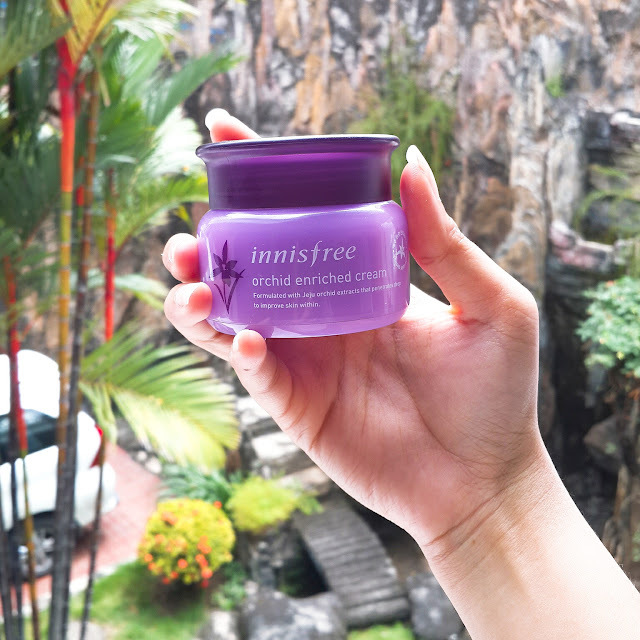 Perfect as the last layer or the 9th layer (if you use sleeping pack) in 10-step-of-Korean-skincares. The not-so-easy-to-absorb is the main factor why this cream is good. The moisture layer it gives act to lock the moisture and help to keep the other skincare layers in their place while you sleep. So far, I’m still digging in this cream and using it as diligently as possible. Hence the lazy-night with only sleeping pack ;P Let me know if you had any different experience with this cream. Is it giving you a good (or bad) effect?